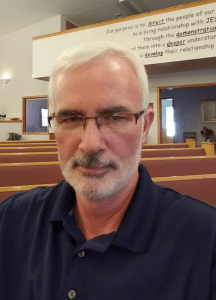 KNOB NOSTER – Conflict, opposition and struggle is not the picture the church wants to present to the community, however, many of today’s churches are doing just that. David Noble, bivocational pastor of Heartland Church here, has a ministry to serve churches working through conflict. 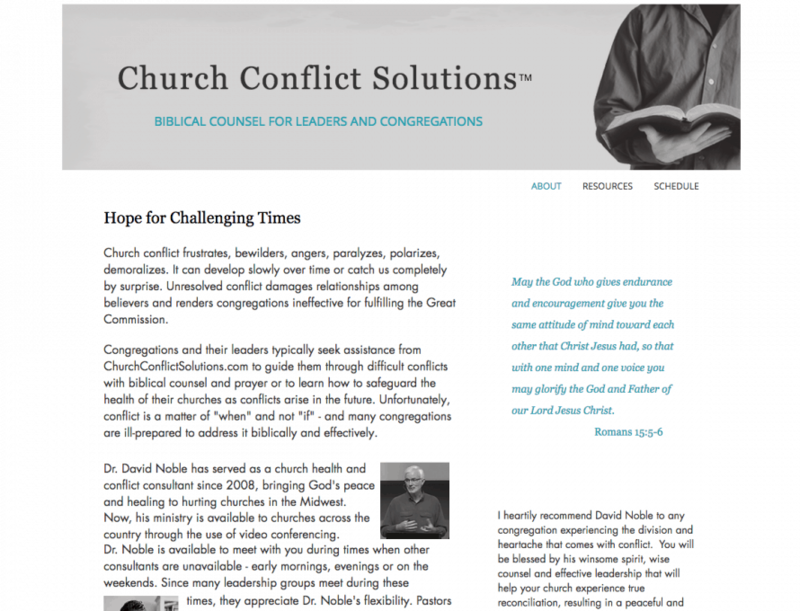 Noble uses a PowerPoint that includes reasons why some churches have experienced conflicts. These reasons act as an alert for potential points of conflict. Noble discovered a way to use technology to make consulting affordable for all churches, even small churches with limited budgets.